In the last few weeks we rolled out lots of new features and updates, making Invoiceberry even faster and easier to use. It is even better value for money than it was before and all new features are automatically included in existing accounts. We carefully thought out, designed, programmed, changed and finally launched new features. The updates include a new dashboard, with even more information at your fingertips after you log in. We also added two new tabs, which are the quotes and the expenses. More news about them will be published shortly. The Reports page got even better; we added new reports and all reports are now easily printable and can be exported into Excel files. Last but not least, we added some handy features including the new payment terms which can be set at the end of every new invoice. If a customer has not paid within a given time the invoice will pop up on the dashboard and you can send a payment reminder with one click. Just log into your Invoiceberry account and check out all the new features. Every time we have a new idea, we spend hours changing tiny bits of it just so that you feel comfortable using them. We are kind of obsessed with simplicity, which is the reason why we re-designed the “add expenses” window over 100 times (on paper and on the screen) before we felt comfortable launching it. 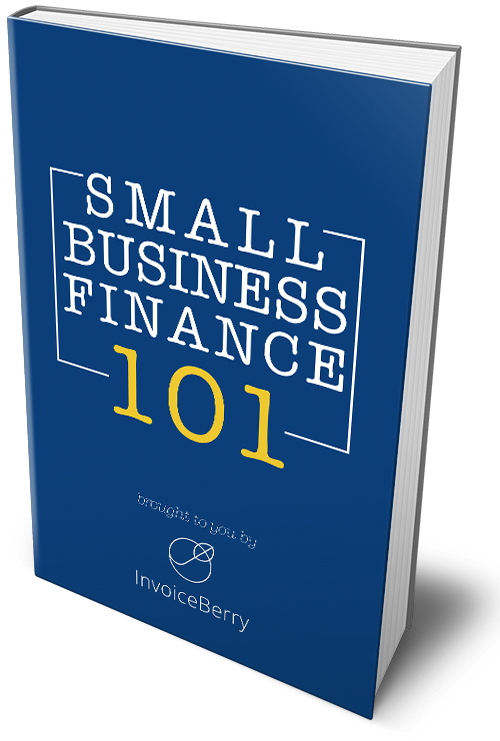 Please send us any ideas or feedback you might have to team@invoiceberry.com or leave a comment on this blog post.